It has been days since I started feeling like there was someone or something watching me. My senses were on high alert. Every snapping twig, every noise, and every falling branch sent me into fight or flight mode. I knew I was alone, there couldn't possibly be another human out here. I was only half right. Approached by a wild bear, I feared for my life. 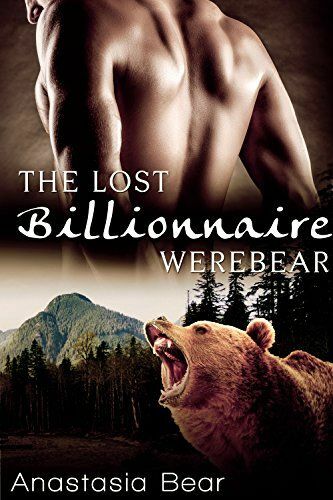 Lucky for me he was a werebear who only wanted one thing. There was nothing stopping him from taking me and filling me with his seed.